If you own a portable spa and want to experience a whole new level of enjoyment, call Pools & Spas Service, Inc. and sign up for one of our weekly spa service programs. We offer the perfect program for all spa owners who wish to have maintenance free spa care. This is the perfect plan for home owners who live in Monmouth/Ocean/Middlesex counties where the summer season is short and you want to enjoy every minute of your spa. 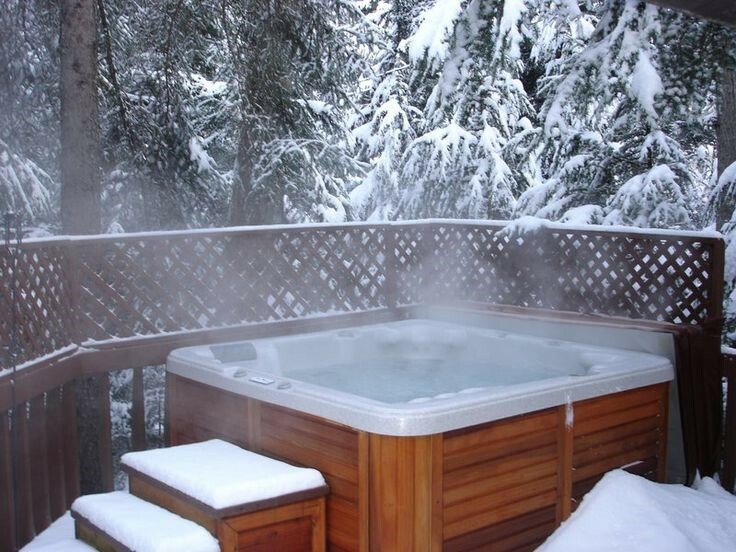 Spas can be left open all year long and Pools & Spas Service, Inc. can be there to make a winter spa dip possible for you and your family! We want to earn your business and we are so confident that you’ll love our service, we’ll visit you once with no service charge! Hourly rates apply. New clients only. Valid one time only.